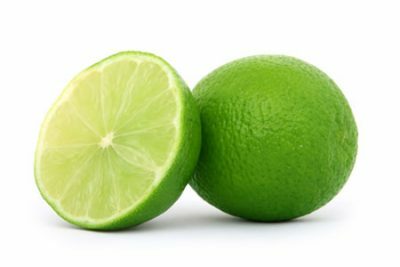 The natural ingredients of Agra shell husk and pure essential oils of lime and sandalwood may assist with sensitive skin and congestive skin types. 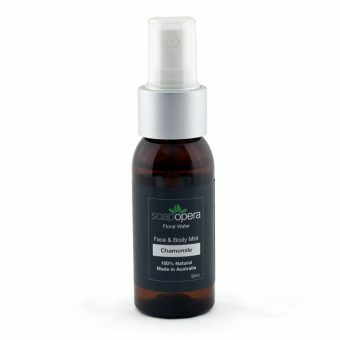 This product only needs to be used one to two times per week and can be used with our serum to help with problem and teenage skin. 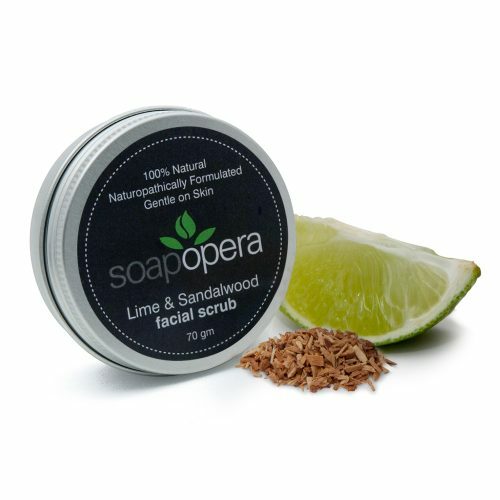 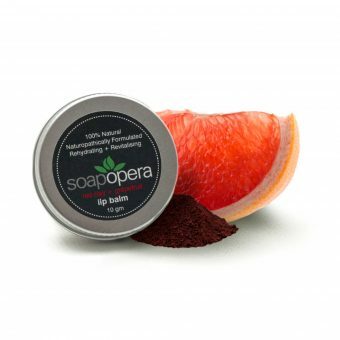 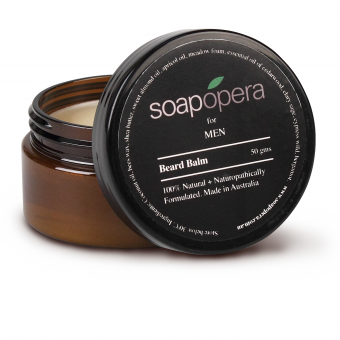 This facial scrub is gentle enough to be used on sensitive and mature skin types. 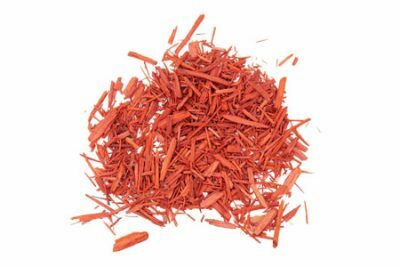 Pure essential oil of Sandalwood West Indian.